Recently, Reserve Bank of India (RBI) governor Shaktikanta Das speaking at the governor talks event on the sidelines of the Fund Bank Spring urged his counterparts across world to think “out of the box by challenging the conventional wisdom.” Das said, “One thought that comes to my mind is that, if the unit of 25 basis points is not sacrosanct and just a convention, monetary policy can be well served by calibrating the size of the policy rate to the dynamics of the situation and the size of the change itself can convey the stance of policy,” said the Governor. When it comes to interest rates as main instrument, the modern central banks move in baby steps i.e. 25 basis points or multiples, in order to announce a stance of tightening, neutrality or accommodation to guide the markets and the public on the likely future course of policy. 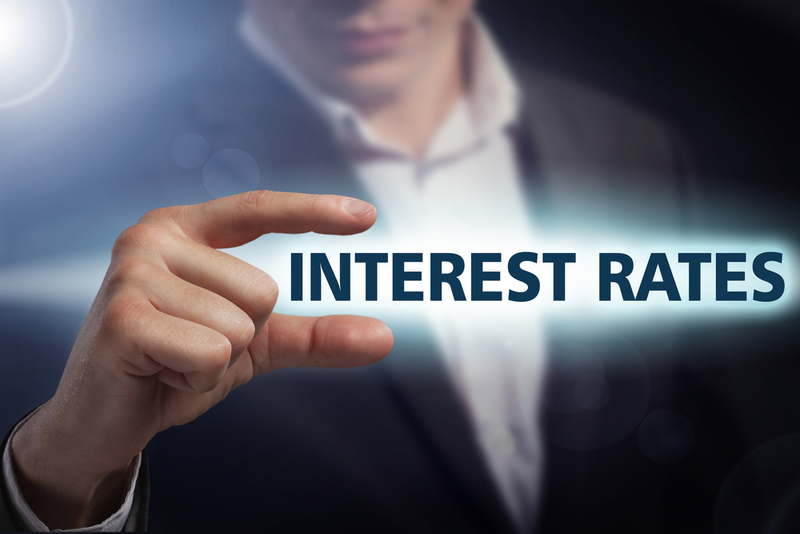 However according to Das, the interest rate when supposedly reduced to even 10 basis points or 35 basis points would serve the dynamics of change in economic situation. “For instance, if easing of monetary policy is required but the central bank prefers to be cautious in its accommodation, a 10 basis points reduction in the policy rate would perhaps communicate the intent of authorities more clearly than two separate moves – one on the policy rate, wasting 15 basis points of valuable rate action to rounding off, and the other on the stance, which in a sense, binds future policy action to a pre-committed direction,” confirmed the governor. In his end note Das highlighted that real GDP growth is expected to clock 7.2 per cent during 2019-20, the fastest among large economies of the world, growing by an average rate of around 7.5 per cent in recent years. Although inflation has remained below target, averaging 3.6 per cent for the period under the inflation targeting framework so far (since October 2016 up to February 2019); the current account deficit is expected to be around 2.5 per cent of GDP in 2018-19; and the gross fiscal deficit has adhered to budgetary targets. “Looking ahead, our priority is to remain watchful and take coordinated action to revive growth and maintain macroeconomic, financial and price stability,” said Das.